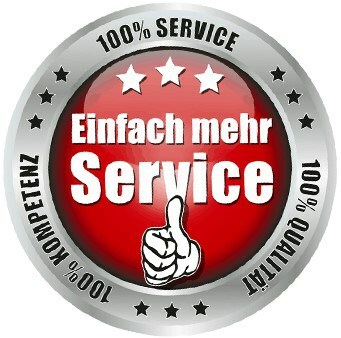 If you are looking for a professional moving company in Berlin , then you are in the right place at Blitz Movers Berlin! Whether you want to move from Berlin to Dortmund or from Dortmund to Berlin – we plan your move according to your wishes and points. It doesn’t matter if you’re planning your private move, whether your business is moving its operations to another city, or whether you’re sourcing new spaces as an authority: A move always brings a lot of questions and problems. For these reasons, the decision for a moving company is very helpful and, above all, time-saving. For your move to Dortmund, Blitz Movers Berlin is your reliable company, we will of course be happy to answer all your questions about your move in a free and non-binding consultation. 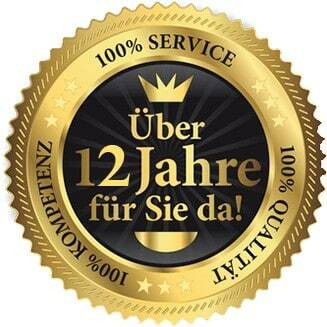 With us you get a wide range of services, from standard moves to full service moves, we are here for you. Blitz Movers, your moving company Berlin, is your removal assistant, who specializes in: Moves, furniture transports, company relocation, dismantling, disposal and transport in Berlin as well as all of Germany. Your move should be stress-free for you. 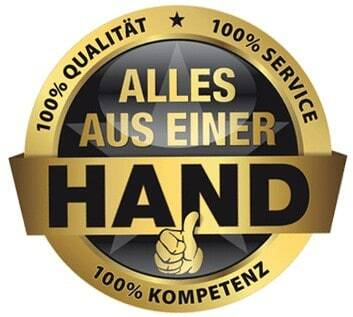 We are the moving company from Berlin, which offers you all the necessary conditions for a smooth move. Whether your move is a private household or a company move, we plan and complete all removals professionally and customer-oriented. Our qualified removal assistants are available for packing, dismantling and assembly, cleaning the rooms and renovations. We take care of every little thing beforehand, so you can focus on other things in peace. We are also happy to make a free and non-binding offer for your move to Dortmund. Tailor-made and individually tailored to your personal needs. 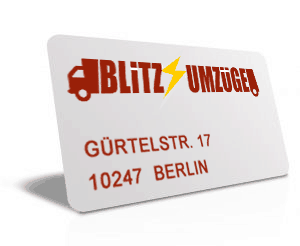 When moving Dortmund, trust in our many years of experience and look forward to a stress-free move with the professionals of Blitz Remeavings Berlin. Use our professional team to move to Dortmund – you won’t regret it. BLITZ MOVING COMPANY is motivated with competence and Attention: Relocating, Transport, Container, Renovations, Apartment-Solutions, Disposal, Painting Work and Stopping Allowance setting. BLITZ PACKERS and MOVERS -your flexible and reliable service provider for relocation Services. Here you can save our contact details directly with your smartphone!